This is in response to the column entitled “Maruchan Culture.” The column criticized The Food Pantry at Columbia without consulting any of the current board members or receiving information about our history and positionality within the larger Columbia community. 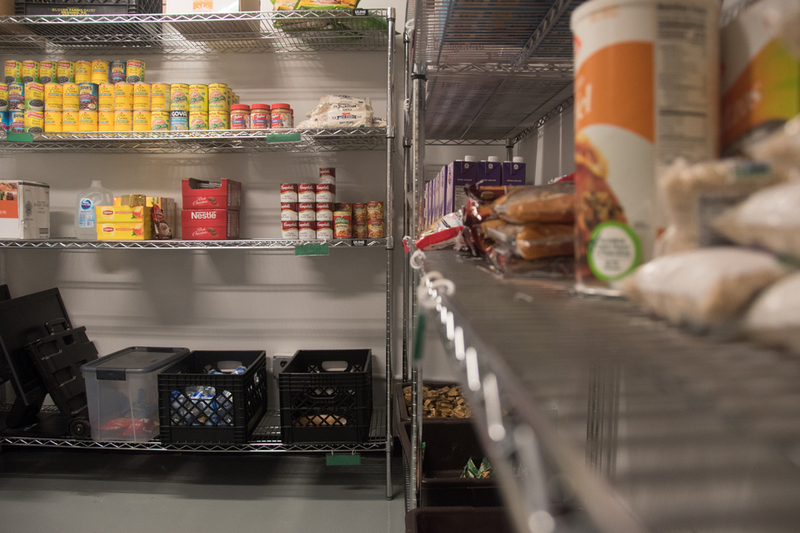 After discussing some of the points made, we, at The Food Pantry, would like to clarify our services, as well as provide some insight into what The Food Pantry at Columbia has accomplished in the last three years. My story will be familiar to many. I have personally known the struggle of going hungry: I’ve lived off of ramen noodles and PB&J in order to afford to pay bills. I didn’t utilize food banks or other free services because I was proud. I thought I should have been able to figure out my own path. I was wrong. No one should have to face hunger alone, especially while juggling a full academic course load at one of the most academically-rigorous universities in the country.